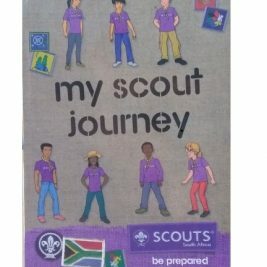 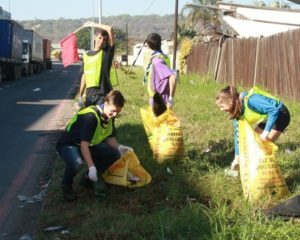 Eight Scouts and three Scouters from the 52nd Sea Scouts Troop, in the Great Durban District, got stuck into cleaning their community recently in honour of Mandela. 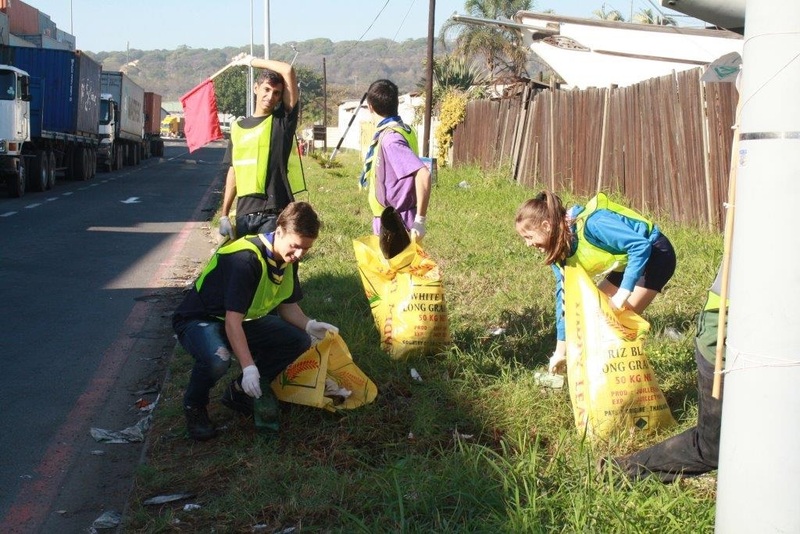 In a bid to lead by example and to give local wildlife a cleaner home, the Scouts spent a weekend cleaning up the Fresh Eagle campsite and the adjoining shoreline. Since the clean up the Scout Troop has gotten involved in another project with encompasses the building of a retainer at the camp site where high tide is eroding the grass bank. 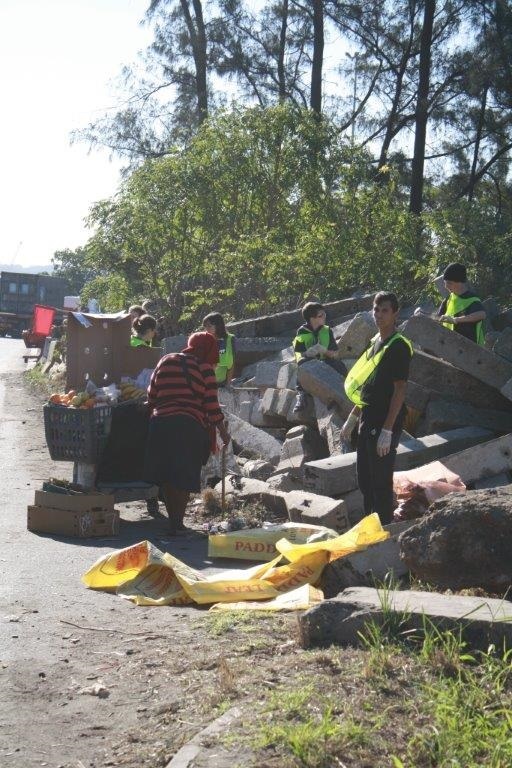 The project is run in collaboration with local engineers, the Canoe Club, the Port and others.